Zayn is due out November 1 from Penguin Random House. 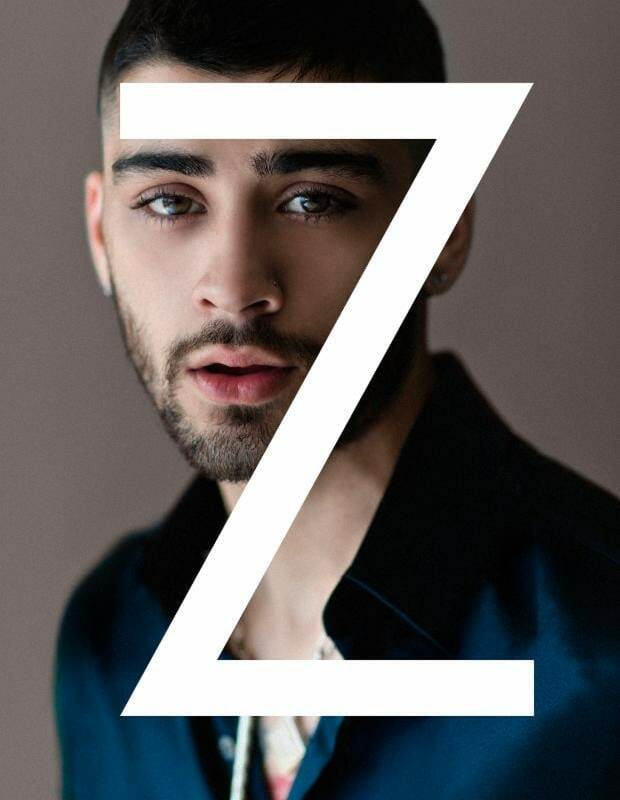 In September, Zayn Malik announced the upcoming release of his memoir, Zayn. "I'm going to show you as much as I can so that you can judge me on my own terms, not on what the press or anyone else says," the pop star promised of the book. Zayn is a true artist. He’s got vision and he’s pretty clear about what he wants to do. It also helps that he’s really creative – he’s always drawing, painting or writing stuff; he’s reading all the time, and it comes out in his lyrics. He’s just forever exercising that part of his brain, and I’m excited to see where he ends up. This is just the beginning for him. Now that he’s getting started, I can only imagine where he’s going to be in a few years. 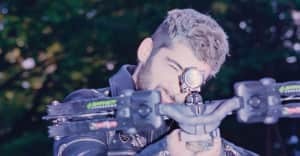 In addition to his thoughts, memories, and personal stories, Zayn Malik will also share never-before-seen drawings and photographs in the book. The autobiography will be released November 1 and is currently available for pre-order on his official website. Revisit Zayn Malik's The FADER cover story from The Now Issue.